I live in Oklahoma and today there was a really bad tornado (EF4, possible EF5) that went through the city of Moore. Tons of damage and destruction and I have heard there are 51 fatalities. 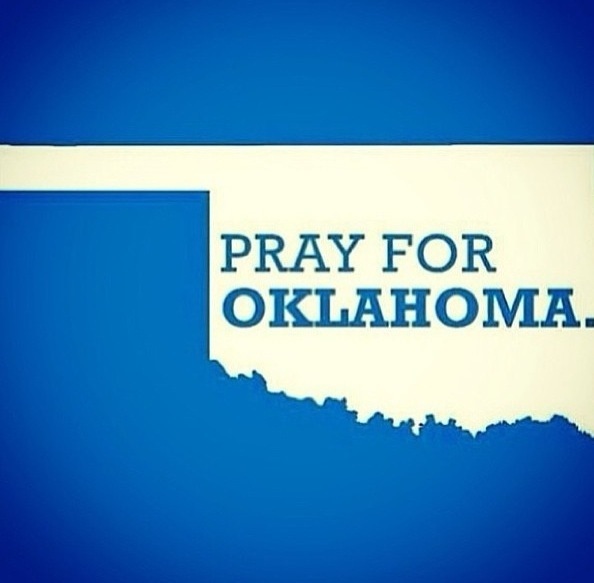 I am very thankful that where I live in Oklahoma was far enough away from the path of the tornado. Please pray and keep those who are hurting in your thoughts.